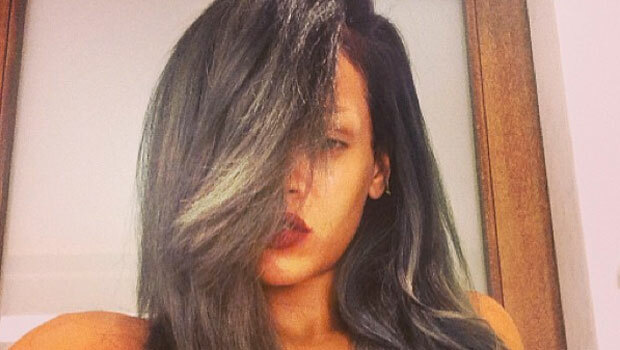 Rihanna’s natural hair colour is one of life’s great mysteries – is it red? Brown? Blonde or black? For today at least, she’s happy for us to believe it’s grey. 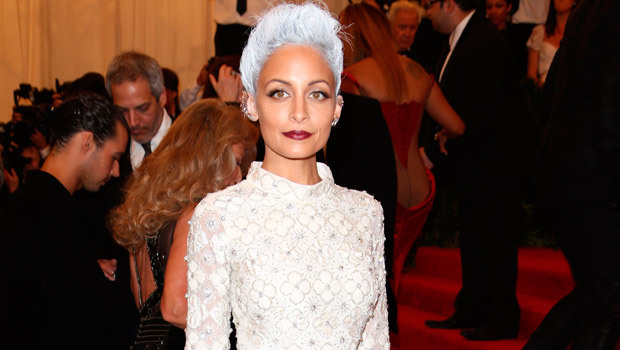 Other stars to have tried the trend include Pixie Geldof and Kelly Osborne and, in May, Rihanna admired Nicole Richie’s metallic hairstyle at the Met Gala calling her the best dressed of the night. The new powder ‘do comes immediately after Rihanna revealed the black and white campaign image for her fourth fragrance ‘Rogue’ which she aims to suit women in every mood as a reflection of their ‘true selves’. Self-titled ‘Toxic Pop Princess’ Rihanna has recently landed herself in hot water after repeated tardiness at several of her UK concerts. At her Manchester gig on Tuesday night, the star was pelted with packets of crisps on stage by fans who were angry that she was an hour late to perform and shouted back at the audience, telling them to stop. 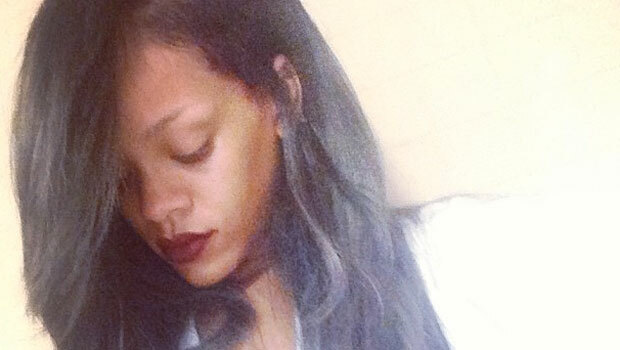 The star is due to leave the UK next week for another stop on her Diamonds World Tour in Norway. Got a tablet? You can now download marie claire magazine straight to your iPad, Kindle (just search the store for marie claire magazine’),Nook or Google Nexus.